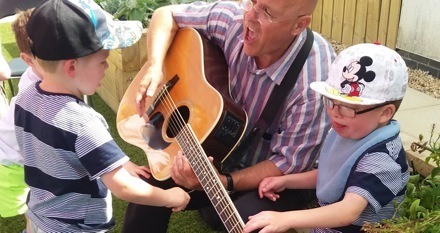 MiHC uses live music sessions to enhance the quality of life for children and young people in hospitals, hospices, special schools and centres providing specialist support. 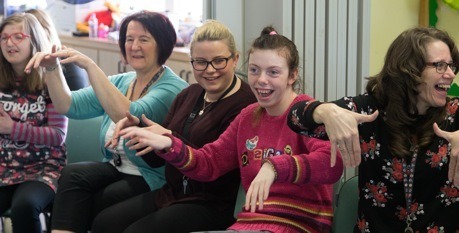 The interactive sessions are delivered by skilled musicians whose ingenuity comes into play when devising programmes and musical activities suitable for each diverse audience group. Their parents seem to relax, even if only for a few minutes, while the music is playing. There is a definite reduction in anxiety levels for every age.